Along with the launch of the limited edition Red Ribbon Valentine’s Black Forest Cake, that took place at Prime Discovery on Thursday, 31 January, the country’s most loved bakeshop also gave guests a grand surprise as they introduced their newest endorser, Paulo Avelino who was once featured in their 2008 commercial. The night was filled with good music and romance as Dane Hipolito rendered upbeat and beautiful songs over intimate dinner where guests were treated with sumptous food. Avelino participated in a bachelor's game later that evening. Zinnia Rivera, Red Ribbon President welcomed the guests and teased the attendees about their newest celebrity endorser while Kent Mariano, Red Ribbon Marketing Head shares his excitement in bringing back the limited edition cake this month of love. 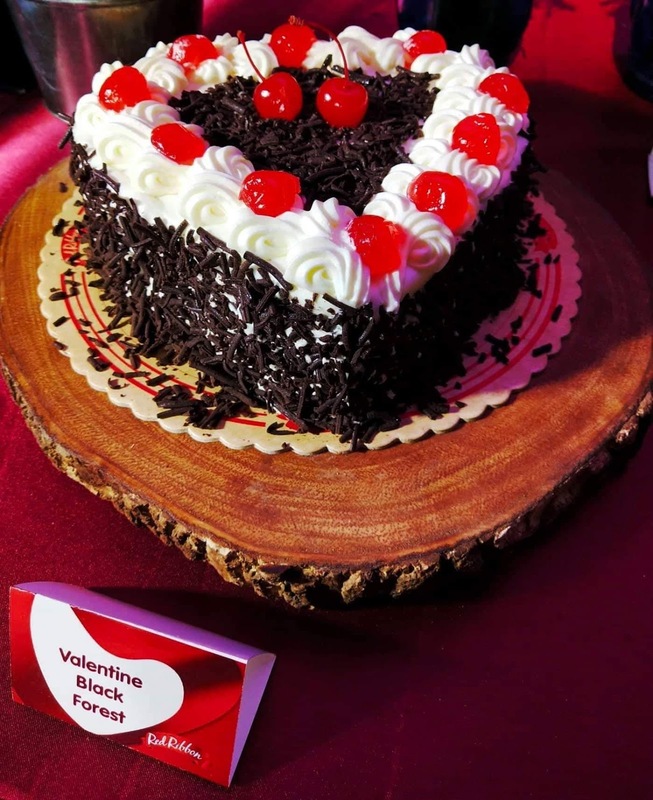 “At Red Ribbon, it’s always been about making celebrations more special for our customers and Valentine’s Day is definitely no exception. 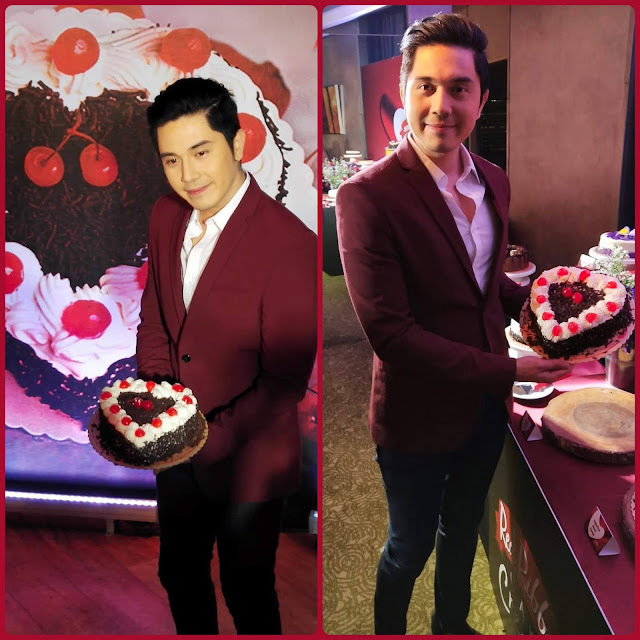 This is why we’ve pulled out all the stops this love month, re imagining a timeless cake favorite that we’ve fallen in love with again and again, and having a new endorser to help us send across all media touch points our message of love,” Mariano share. 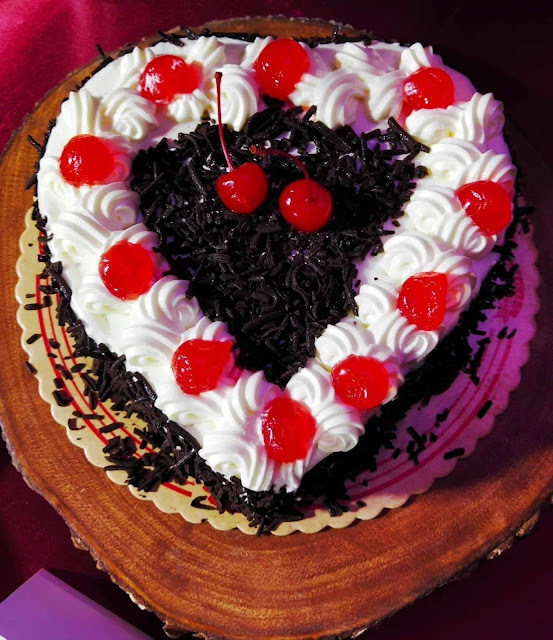 The new Red Ribbon Valentine Black Forest will be available from February 13 to 15, which comes in a charming heart-shaped design. With each bite of the rich chocolate fudge cake, chocolate-cherry-creamy icing, and grated chocolate, this delectable gift makes celebrations so much sweeter. This indulgent cake is delicately topped with luscious Maraschino cherries. There’s also more in store this love month so stay tuned on the official Red Ribbon Bakeshop Facebook page. Mexican flavors introduce in Painted Table.